The Beautyrest® Platinum™ collection brings you innovative design and superior style, expertly crafted for an elegant sleep system that puts you completely at ease. Enjoy the precision and control that comes with Beautyrest’s legendary Pocketed Coil® support system. Hundreds of individually wrapped coils flex to your unique shape to help provide personalized back support, generous freedom of movement and precision pressure point relief. Experience the premier in sleep technologies working in harmony for optimal comfort. 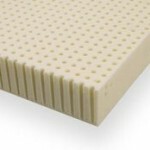 AirCool® Gel and AirCool® MAX Memory Foams provide pressure point relief and freedom of movement. Sleep comfortably with a finely tuned sleep climate in Beautyrest Platinum. Our SurfaceCool™ Plus Fiber dissipates heat away from the surface while our AirCool® System, now with AirCool® MAX Memory Foam, helps remove heat to maintain an optimal temperature. All mattresses are freshly made to fill your order. Within 2 business days, you will receive an email confirmation, showing your Paid-In-Full invoice. Within 2 Weeks, you will receive a call to schedule your delivery. It’s that simple. Nothing could be easier. Forever Foundations solid support for your mattress/lasts a lifetime. Simmons Beautyrest Gibson Grove Luxury Firm Mattress and 2″ Latex Topper. 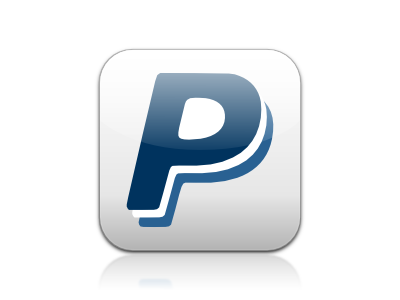 PayPal Financing a Mattress Delivered to Canada.